We run a highly successful gap year programme called Firm Foundations, the course is completely free and a great introduction to the outdoor industry or a challenging year out. Firm Foundations provides a unique opportunity to gain the following qualifications free of charge. During the year you will learn various skills and be trained to run many different activities for schools and visitors of our activity centers. 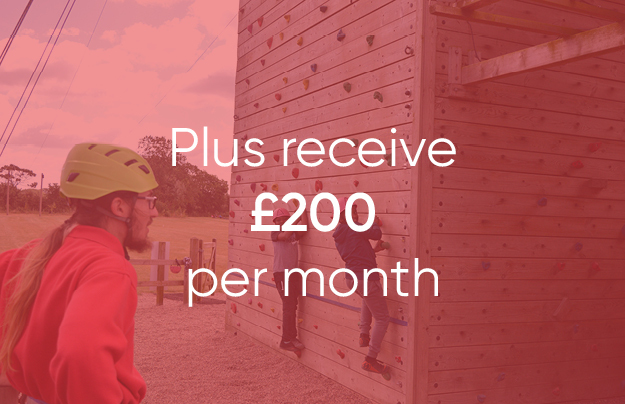 You will gain industry standard qualifications which will allow you up to progress in the outdoor adventure industry. Learn more about our activity centres. PLUS £150 to put towards any other qualifications you are interested in. If you’ve got a question about the course, chat to us on Facebook or drop us an e-mail. Just fill in the online application form below to apply…yes it’s that easy! Follow us on social media to see what this years trainees are getting up to! We’re excited to know that you want to apply for Firm Foundations. PLEASE NOTE: We have two intakes each year. One in January, and one in August. You may be invited to an assessment day or weekend. After the assessment day you will be informed as to or not whether your application is successful. Hopefully we will see you at the start of the Firm Foundations training! 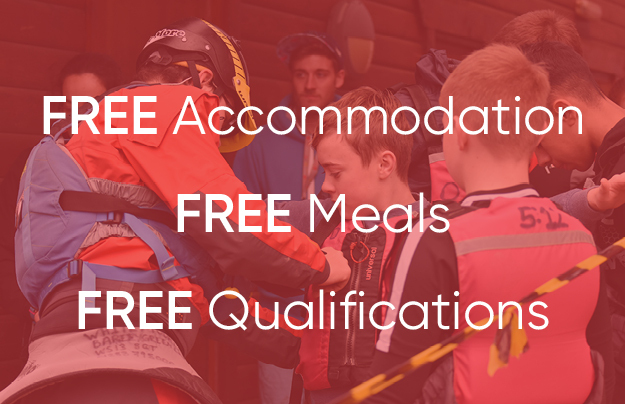 NAYC & ACUK’s Instructor Training Scheme is an ideal opportunity for young people aged 18+ who enjoy outdoor/indoor activities and have a heart for young people to gain qualifications in a variety of outdoor activities and to apply them in a practical way. Applicants will be energetic and adaptable, have a willingness to learn and be able to work as part of a team. All training in various activities, accommodation, meals, uniform and weekly living expenses are provided by the centres. Please note: There are a limited number of places available; therefore, all applicants will be invited for an interview and provided with an opportunity to view the centre and its activities.